Valiant has mastered the art of weaving the right elements together to exquisitely and sensibly present a home for sale. The goal is to help achieve the optimal price in the quickest possible time. 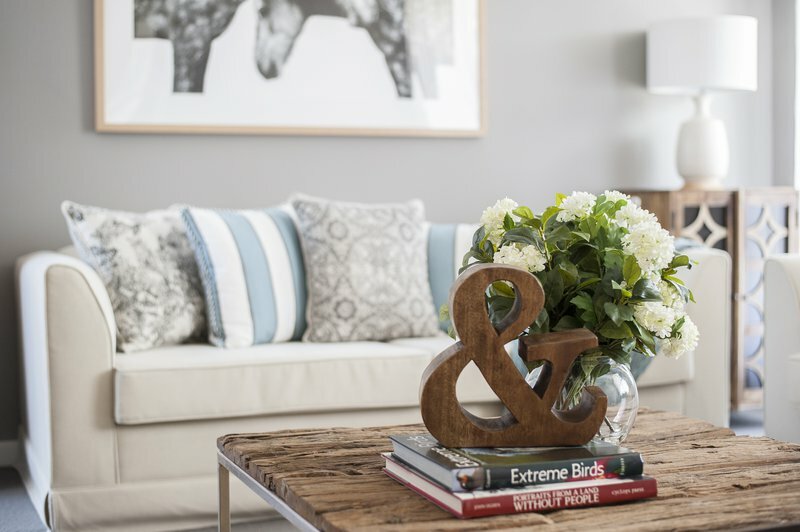 Armed with a keen understanding of the ever changing market, design trends, and what inspires different buyers, our stylists tailor their approach to every project. Presentation is everything. While trends change, Valiant follows these timeless guidelines to ensure each property we style is well prepared for open day. Buyers should be able to feel the property as potentially theirs during their walk through. A good refresh is the first step, therefore thorough cleaning followed by minor repairs and repainting are important. The home should be decluttered and personal items stored away. 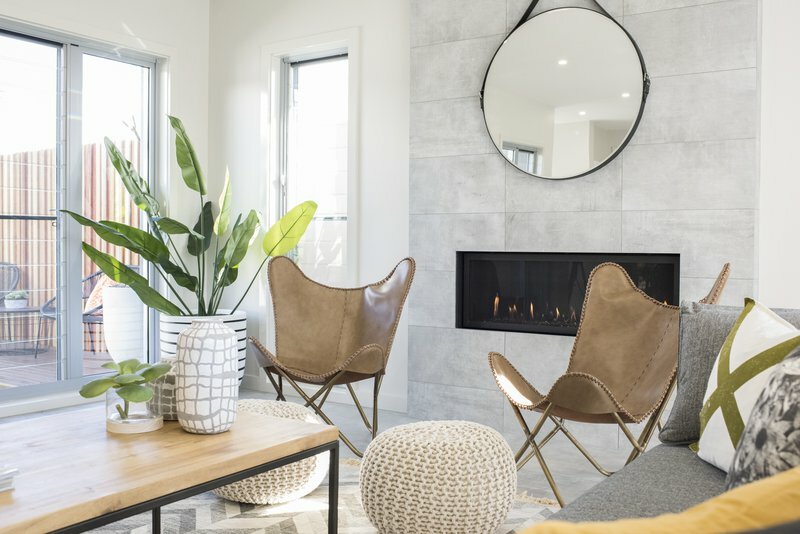 It’s sometimes tricky to say no to home owners’ design preferences, but styling with looks and trends that resonate with the target market create the best opportunities for the sale. Buyers tend to gravitate towards the living areas (indoor/outdoor), dining room, & master bedroom. 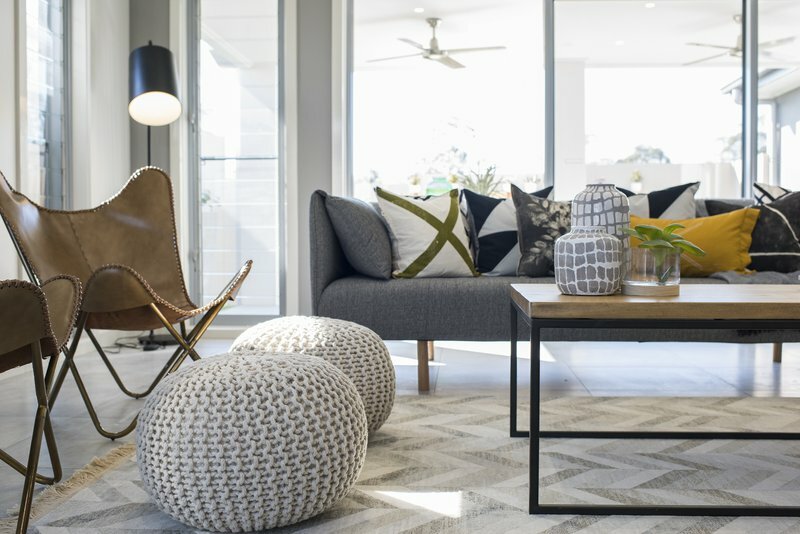 Putting extra effort into presenting these goes a long way in helping buyers to experience the potential lifestyle they can have in a home. Ample space for buyers to walk through from front to back of a home is needed. It not only ensures a good viewing experience, but it also creates an impression of spaciousness (especially for smaller homes). Viewers should feel comfortable when walking into a room. Keys to achieving this are colour and furniture choice. 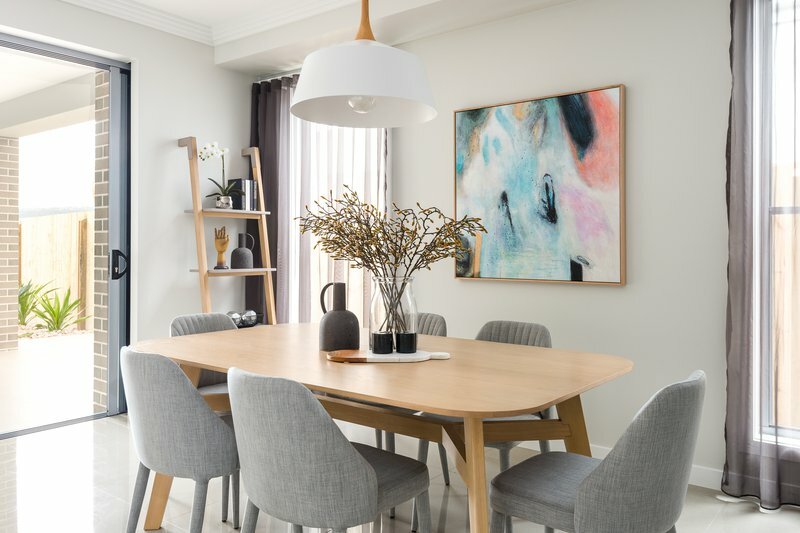 As a rule of thumb, enlarge the feel of a space using light and neutral colours on your walls and for your design scheme. In selecting furniture, scale is important. 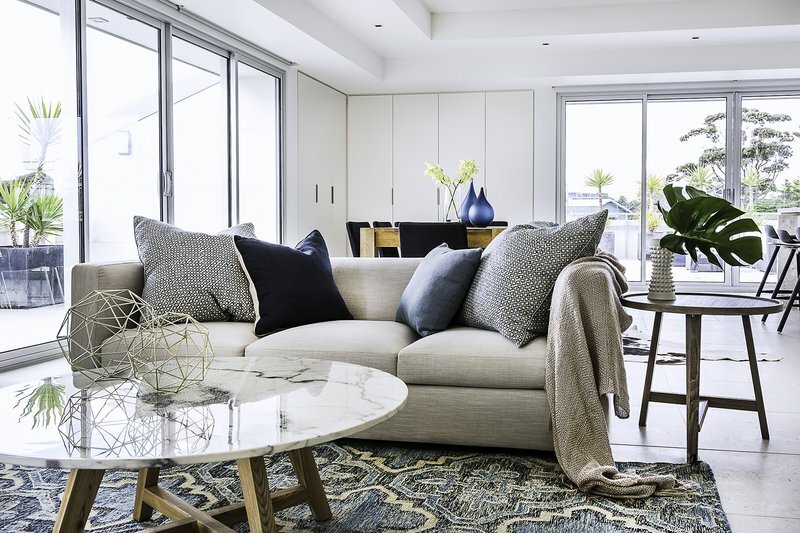 Furniture should amply fill the room – neither cramping it nor leaving too much open space.